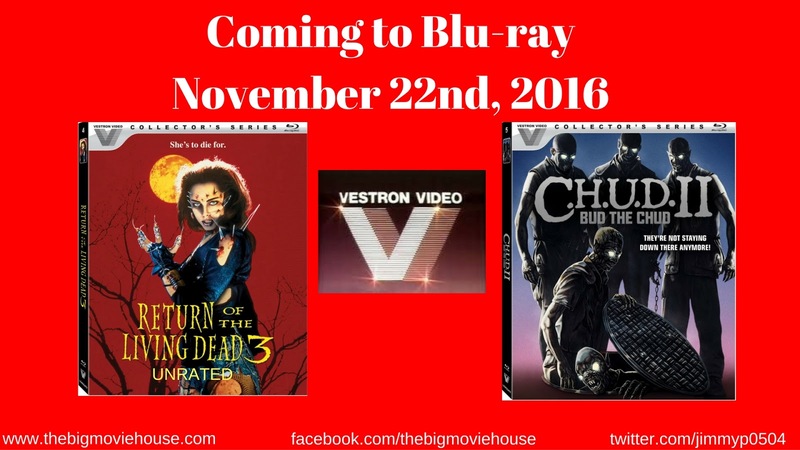 With the inaugural releases for the newly formed Vestron Video Collection looming ever so near (next week), Lionsgate has announced two more titles to be released in November. One of the releases we have been begging Lionsgate for and the other one I am sure has its fans. In Return of the Living Dead: Part II, the chemical Trioxin turned people into flesh-eating zombies. 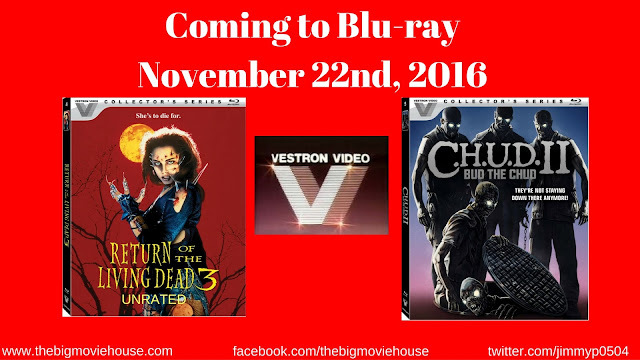 Now, the government is trying to control these unstoppable cannibalistic killers in Return of the Living Dead 3. When a young man uses the chemical to bring his girlfriend back to life after a motorcycle accident, she is driven to eat the only thing that will nourish her…human brains! She tries to stop her own feeding frenzy but a chain reaction has already begun, as hordes of undead are unleashed from their graves!